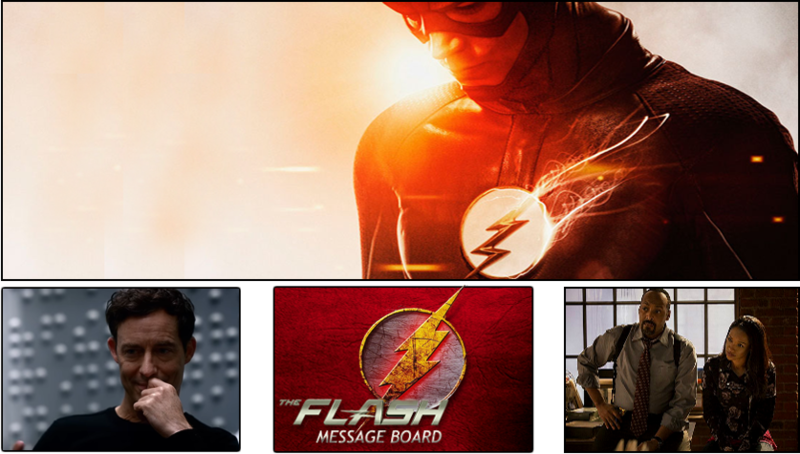 Discuss The Flash, On Screen & In Comicbook! Please! Remember Spoilers - read the Rules before posting. Any Banner Submissions? Or Queries? Send a Message to the moderators! On Sale Sept 12th 2018 - The Flash #54 - The Flash is now the strongest man alive thanks to a jolt from one of the new forces! Turning his jacked-up sights to Trickster, the two duke it out inside Iron Heights for utter supremacy. Will anyone stop these two behemoths from beating the hell out of each other...or is this just what Warden Wolfe wants? Moderated by The Fastest Mod Alive: Daveym!